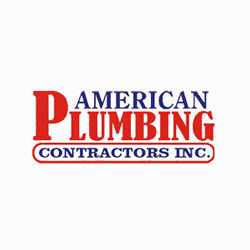 Description: American Plumbing Contractors is a 20 year old Jacksonville business that serves customers all over the east coast. we can handle any plumbing job large or small with professional, dependable service that you can count on. contact us at 904.745.1693 for plumbing needs.